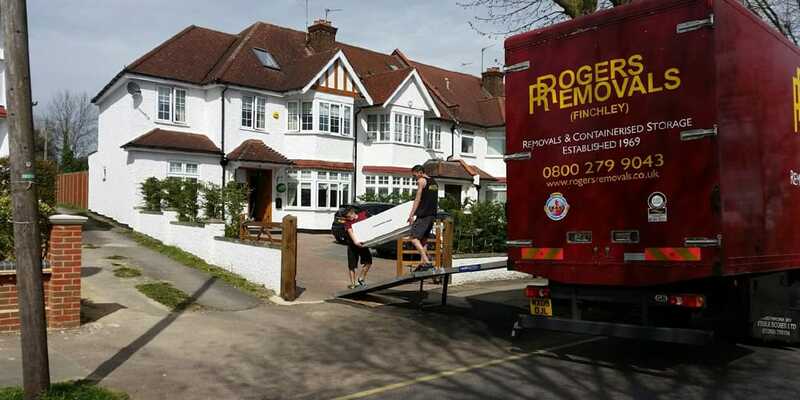 We’ve been moving homes and businesses in North / North West London and Southern Hertfordshire for over 45 years. 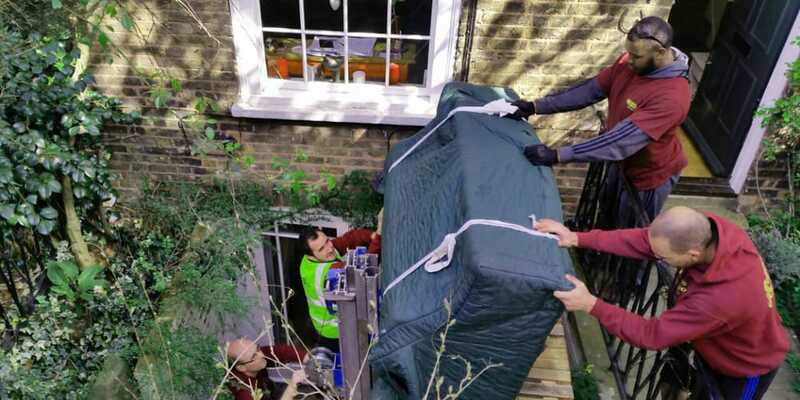 We’re very proud of the reputation that we’ve built up during that time and we have a fantastic customer base which means that the majority of our work is either repeat custom or via recommendation. 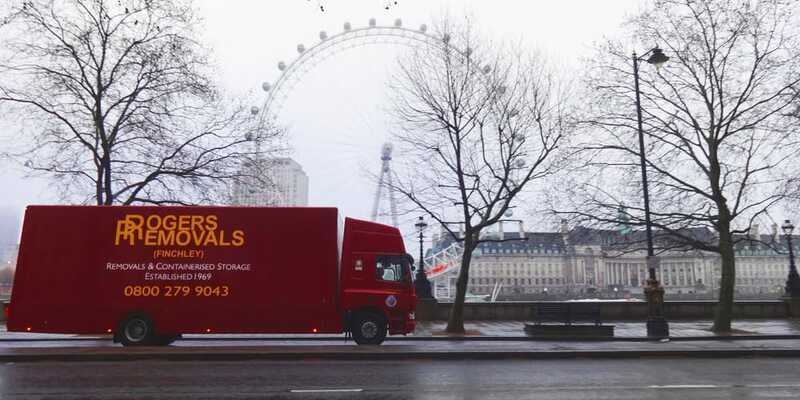 As you might expect from such a long established family business, we are one of North London’s most qualified removals companies having achieved not only the British and European Standard Mark BS EN 12522 for Household Furniture Removals but we are also one of the few removals companies to have also achieved British KiteMark status. 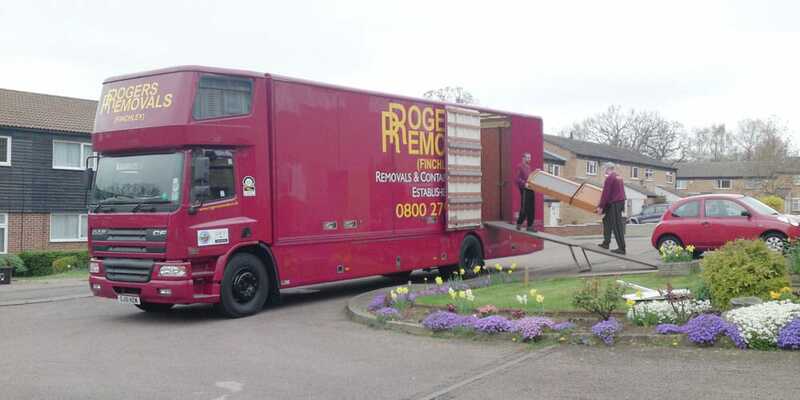 Of course, we are also proud and to be long standing members of the British Association of Removers and as such we are fully signed up to Trading Standards Approved Codes Scheme. 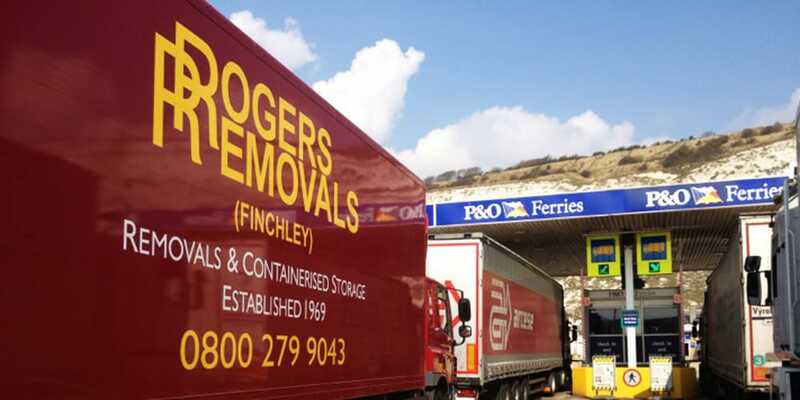 We use specialist vehicles and equipment and our operational staff are fully trained, uniformed professionals with a “can-do” approach to every move we undertake. 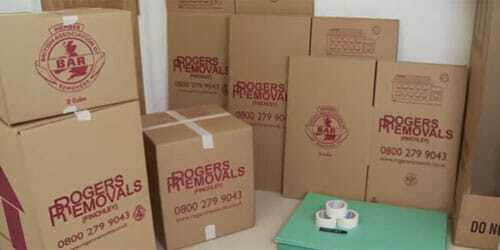 We offer a range of services including home removals, office removals, European removals, storage, packing, self storage and piano moving. 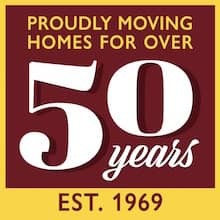 Please click on the menu below to learn more about how we can help you.